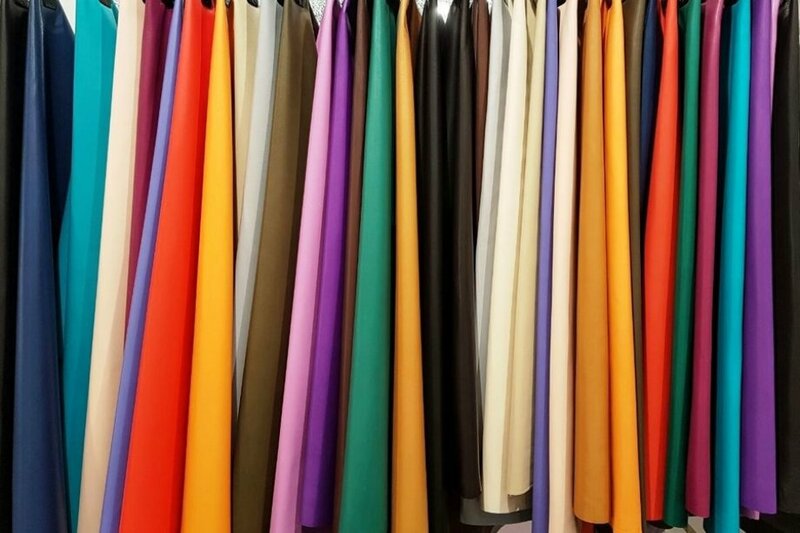 Kani Leather Tannery tanning lambskin leather is a top of the range material that is extremely soft to the touch on plonge leather article. 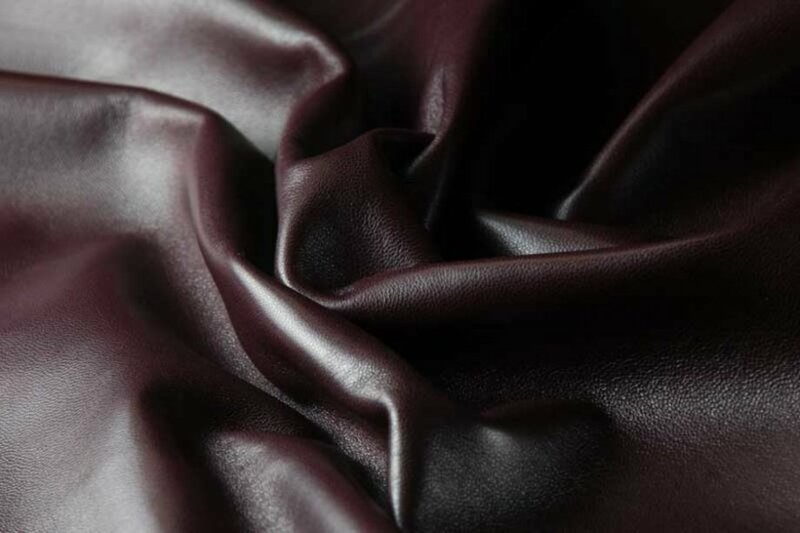 Kani Leather Tannery selects the best lambskins to be dipped into aniline baths, giving them a sensual, silky appearance. As a result, both sides of the leather are the same colour which is not altered by any other finishes. These very delicate lambskins are used by the large fashion houses to make luxury leather clothes and leather gloves. 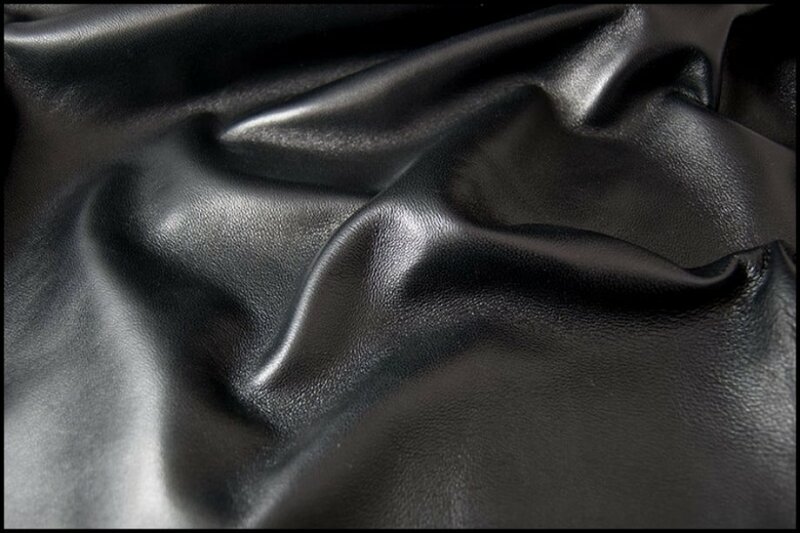 Plonge leather colored by immersion.Only the most beautiful lambskin hides are used for that treatment. Plonge leather has very soft and pure skin, this make plonge leather the most beautiful and the most expensive. Kani Leather Tannery has producing different variants and colors of plonge leather according to it's customer demands. 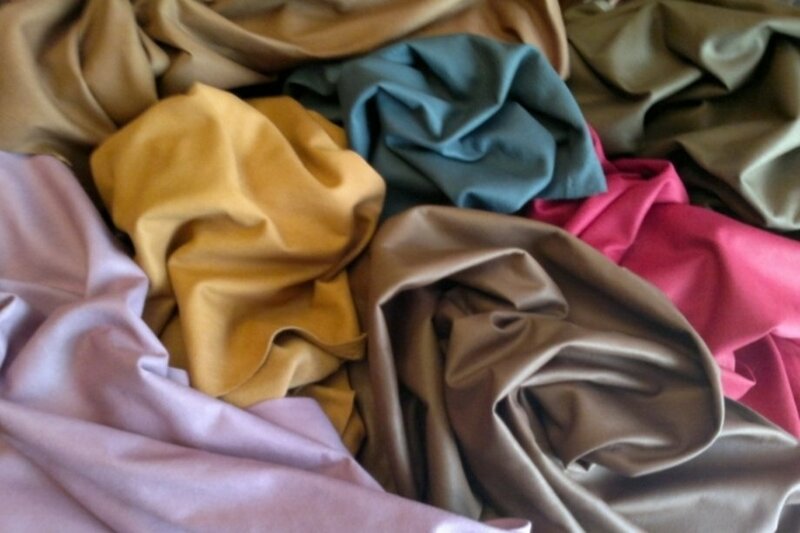 Kani Leather Tannery always keeps in stock 8 trend colors for plonge leather. 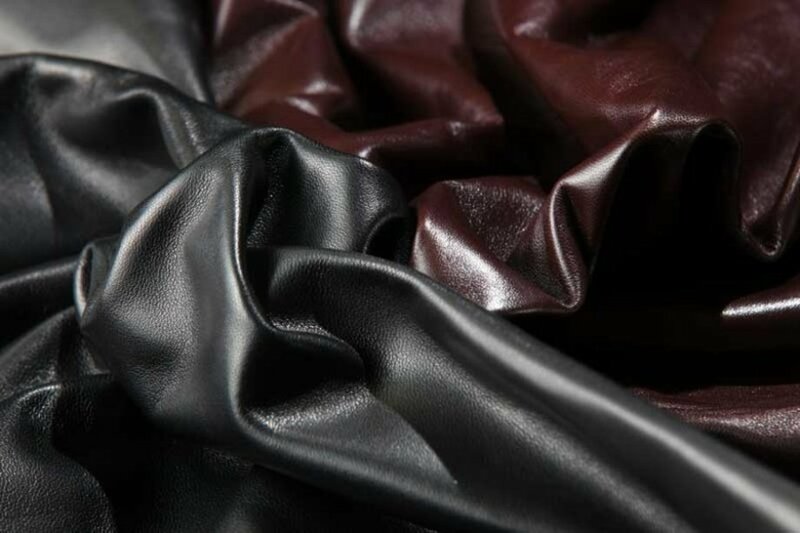 Guarentee; UNI EN ISO 14001:2004 standard, certifying Kani Leather Tannery eco-compatibility based on the European “environmental management system” requirements.